Concierge medicine is something to consider if you cannot stand crowded waiting rooms and the feeling that you were rushed during your last visit to the doctor. 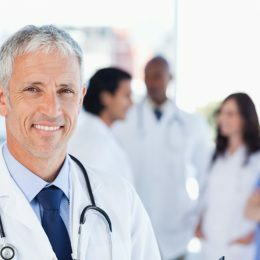 It is not only an issue with patients but doctors as well, which is why many doctors make the switch to concierge medicine. Also known as boutique medicine or retainer-based medicine, this practice allows more time for doctors and patients, which is how it should be. If you have a health concern, the last thing you want is a 5-10 minute visit. That does not constitute “care” at all. Explore your options and find out if concierge medical care is for you.